Celebrity Jackets have always created a very significant impact on the lives of people these days and a number of people have been moving ahead to get their hands on these beauties. 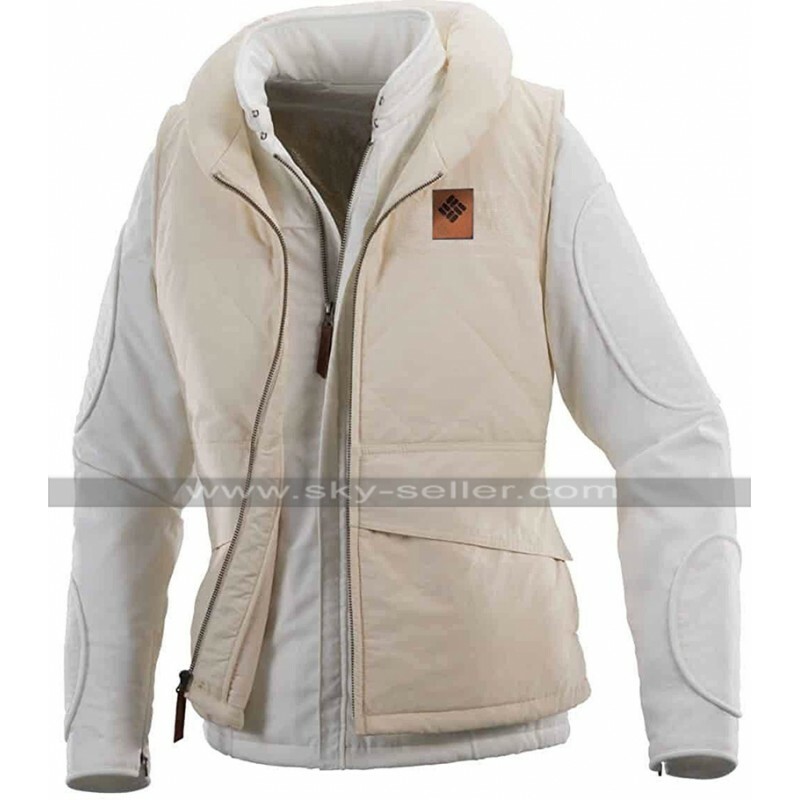 This Columbia Echo Base Jacket is also one of great inspiration from Star Wars and has created an essential presence everywhere. 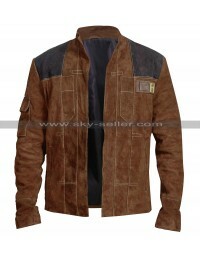 This Star Wars Columbia Jacket has been manufactured using the best quality cotton finish material and appears to be an out of the world choice of all times to go for. 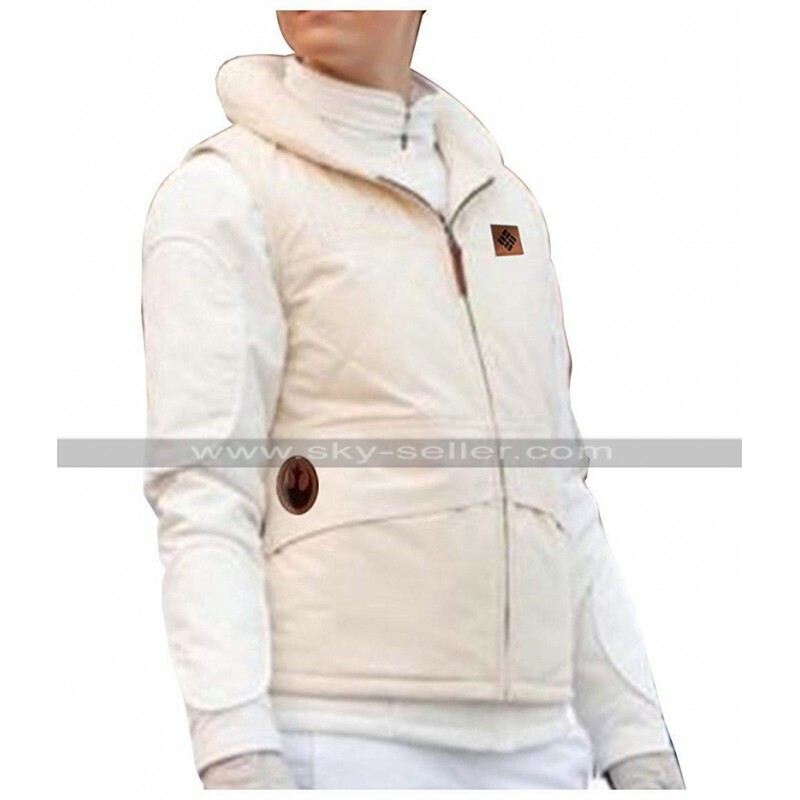 This Star Wars Empire Strikes Back Jacket has an inner of viscose and the material of s/viscose has made it a very comfortable choice. 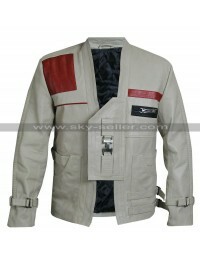 The color being white appears to be a decent finish, the front has a zipper closure and the sleeves are in full length. 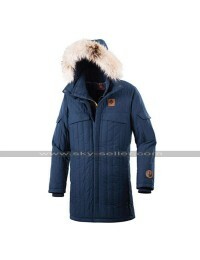 The front also has pockets on the sides and the best part is that this jacket may easily be worn by ladies as well as gents having hands on the different sizes by them. This Carrie Fisher Star Wars Cotton Jacket has been a perfect choice to be carried on all kinds of causal occasions without a doubt. The collars are featured with the shirt like style which tends to be a great finish of all times.